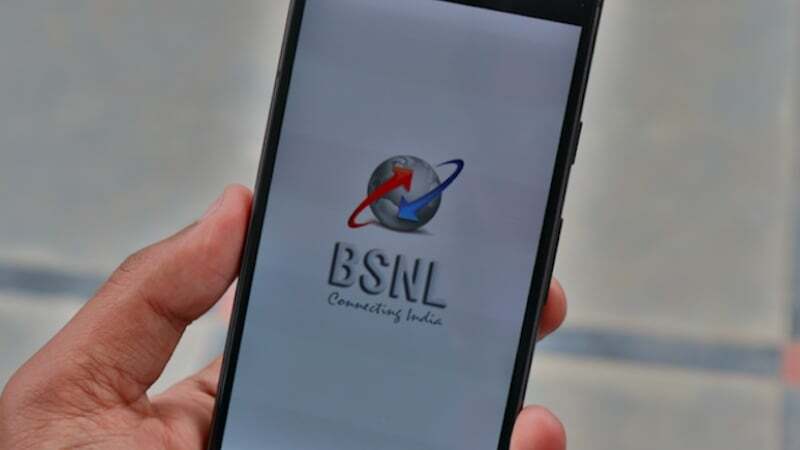 State-run telecom operator Bharat Sanchar Nigam Limited (BSNL) has managed to grab 2.5 million new subscribers during the month of March 2018. At the end of March 2018, BSNL had a market share of 9.44%, inching closer towards securing 10% share in the competitive telecom industry. BSNL now has over 110 million subscribers. The majority of users added during the month could have come from MNP itself as the government-owned PSU is having a great time in grabbing Aircel users across the country. Trai today released its Monthly Subscription data for the month of March 2018. While BSNL added 2.5 million new subscribers, private telcos added more than double the number of BSNL. Reliance Jio, yet again came on top as it managed to add 9.4 million subscribers, while Idea Cellular added a whopping 9.1 million new subscribers. 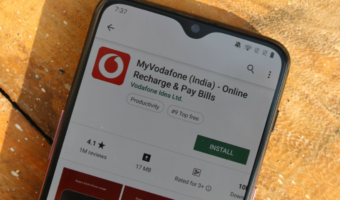 Bharti Airtel is third on the list with 8.4 million new additions, whereas Vodafone is last amongst the top telecom service providers as it added just 5.6 million subscribers across the country. In terms of losing subscribers, Aircel stands on top with 4.7 million subscribers loss during the last month of 2018’s first quarter. 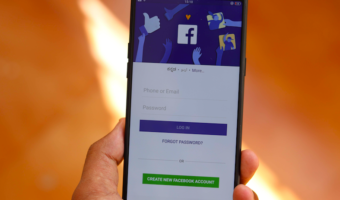 However, Aircel’ subscriber loss number could be even more as Trai reported an estimated number for the month due to some technical problems as the majority of Aircel’s network nodes are shut down. Reliance lost just five lakh subscribers, Tata Teleservices and Telenor lost 2 million and 1.3 million subscribers respectively. Government-owned PSU MTNL also lost 7,700 subscribers during the same month. The telecom regulator also revealed the wireless subscriber base including GSM, CDMA and LTE have been increased from 1156.87 million at the end of February 2018 to 1183.41 million at the end of March 18, securing a growth of 2.29%. The Wireless subscription in urban areas increased from to 662.18 million, while the same in rural areas has been increased to 521.23 million. The monthly growth rates of urban and rural wireless subscription were 1.87% and 2.84% respectively. At the end of March 2018, Airtel has a market share of 25.7% in the market, which is followed by Vodafone with 18.82%, Idea Cellular with 17.85% and Reliance Jio with 15.76%. Reliance Jio ended March 2018 with a subscriber base of over 186 million and is still the fastest growing telecom operator in the globe. Airtel is down from 32% about a year ago to 25.7%? This seems to imply that airtel + Voda were hardest hit by Jio…. I guess idea remains popular as always in non metro circles. In MPCG idea still has the best plans after considering coupons and discounts (prepaid + postpaid). Idea had its strong holds in towns & villages where it’s popular for 2G, so they didn’t lose much to JIO Freebies, BUT Vodafone for badly hurt as it was popular & widely used in cities by high paying subscribers also much popular among youth but it lose it to JIO. Now Airtel did lose their ARPU How? A 1000 Rs postpaid subscribe now paying 399 & even less, Many subscribers who went to JIO eventually got back to Airtel after using Fake 4G for 3+ months. BSNL should revise it’s postpaid plans and have good voice call + SMS offers in Rs. 99 to Rs. 299 monthly rental bracket. That way they’ll grab a big chunk of secondary SIM postpaid users.